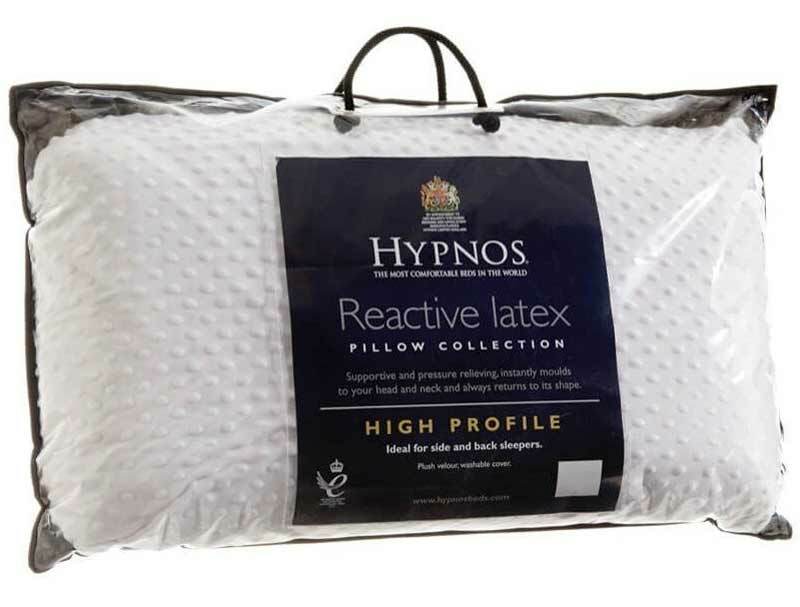 The hypnos high profile pure latex pillow iperfectly crades your head and neck to offer a sumptous support and help give the pillow a better shape and durability. It is fully hypoallergenic, dustmite, bacteria and mould resistent and is perfect for allergy sufferers. Pure latex is breathable which helps maintain a cool and comfortable sleeping surface and give a naturally supportive and comfortable pillow. 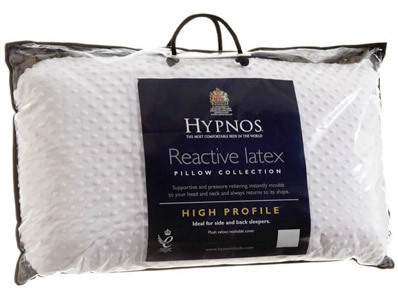 The high profile latex pillow from hypnos provides the optimum level of support and body & neck allignment. High profile design ideal for those who prefer a higher pillow. Perfect for those that sleep on their side or back.